RePack by D!akov — Multilingual registered version! 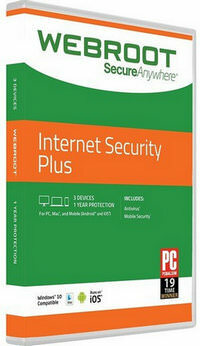 Webroot SecureAnywhere Internet Security Plus provides comprehensive protection from malware and Internet threats using a cloud-based antivirus and antispyware, personal firewall. 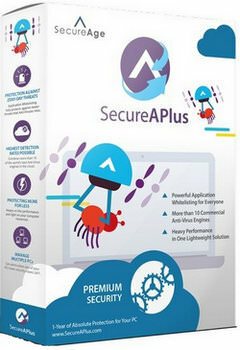 SecureAPlus is a security solution that combines antivirus and whitelist capabilities for applications. 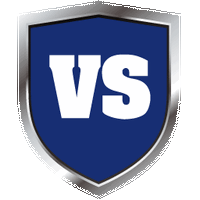 Antivirus protects your computer from known malware, while whitelist provides proactive protection against unknown threats. 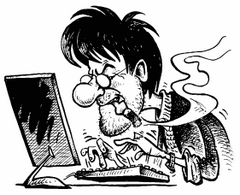 Voodooshield — if your computer is running a web app, it needs to be locked. period. not a filter. not a sandbox. not virtualization. an absolute lock.